As the name implies, the water from a spillover spa falls into your pool. These spas can come in different sizes and shapes. For example, they might have a round or scalloped edge. There are a few practical benefits to them. If the pool builders put the pool and the spa next to each other, they can share one pump, reducing your maintenance needs. If you want a spa to create a safe, calming space for relaxation, then you might want to discuss landscaping options with your pool builders and find out what would work well with your spa. If you incorporate rocks, plants, and other natural features into your design, you can create a little getaway in your own backyard. Spa builders can even add water features like waterfalls and fountains to really give you the edge you need to make it a place you absolutely love. Spa builders can easily add a detached spa near your new pool, or even a short distance away, if you prefer. Your detached spa can either have an in-ground or above-ground setup, and it can have all the features you’d get from an attached spa, such as different lighting options. However, with a detached spa, the flexible placement gives you more options when designing your backyard as a whole. 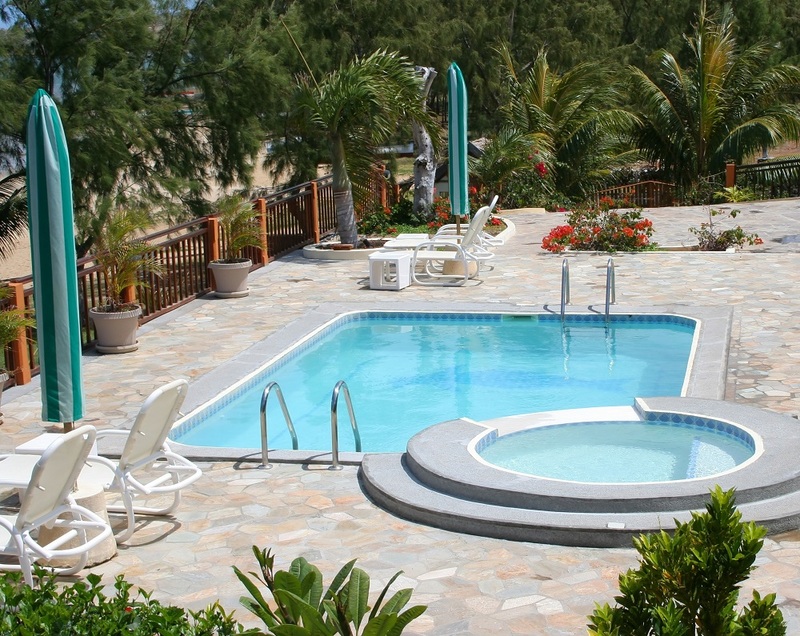 For one thing, you might not have the space for both the pool and the spa in one place. For another, you may want your spa in a more remote and peaceful part of your yard if the pool area is prone to noise. Depending on where you shop for your spa, the pool and spa builders in Orlando, FL, have different options when it comes to additional features. Many offer a variety of colored lights to add ambience. Others even have extra features like entertainment systems.